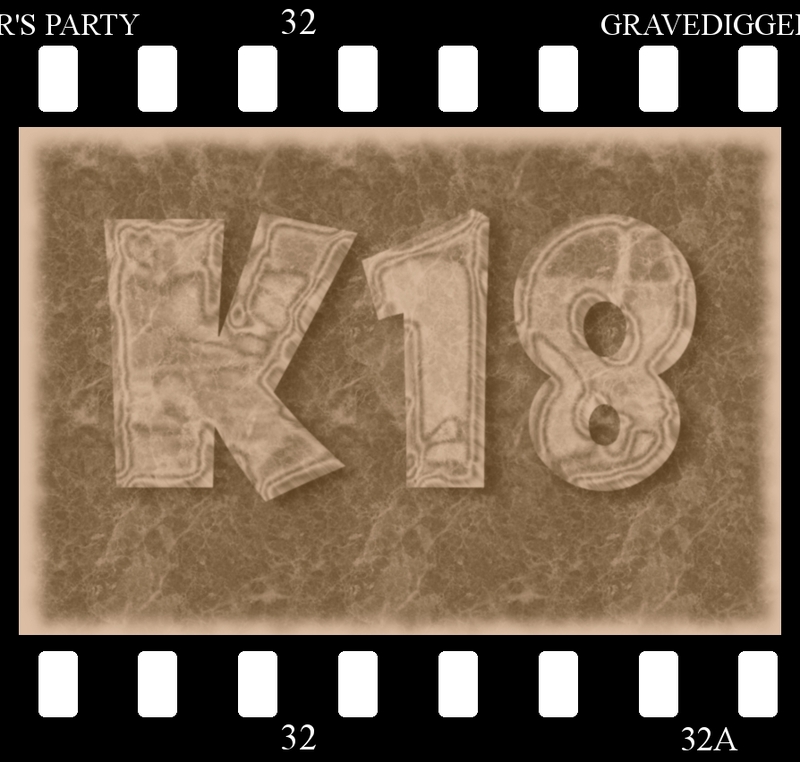 Gravedigger's Party or better known as GDP is a zero budget film group. Group was formed in 1999 as a school project. Our movies are spoken in Finnish, but most of them have subtitles. All our movies are free, but due certain reasons we have only few available as Google Video stream. We hope you get interested in other more better quality Findie movies too.